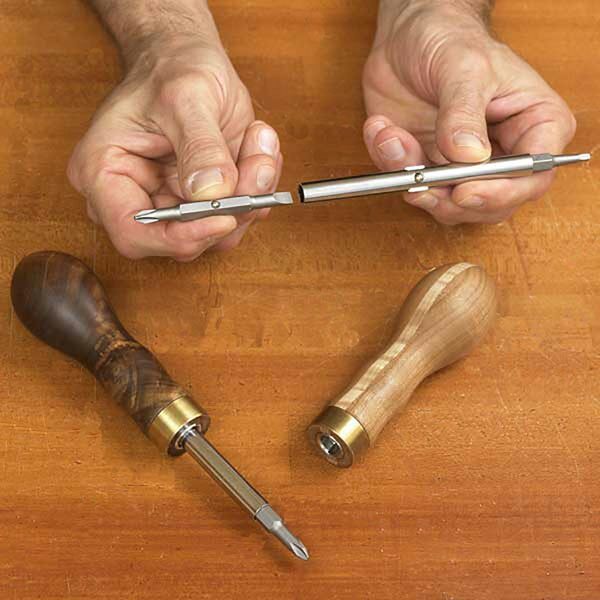 "The Write Stuff"All you need to master pen turning! 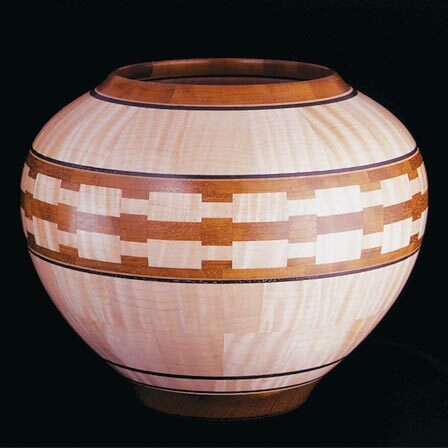 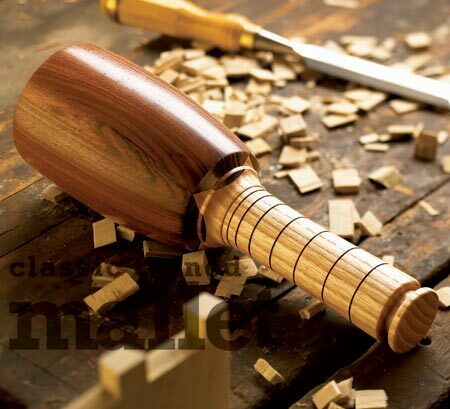 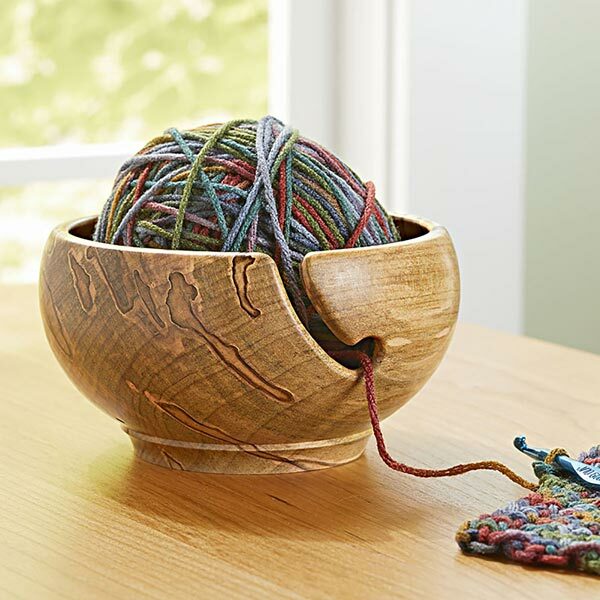 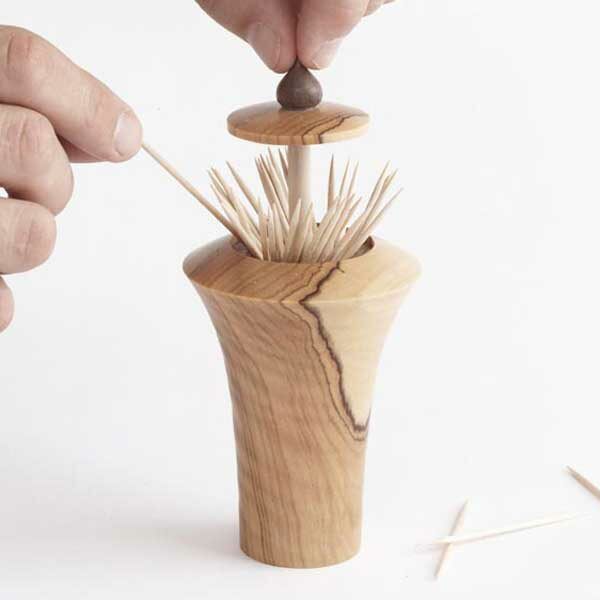 Lathe projects don't have to be complicated, and neither does gift giving. 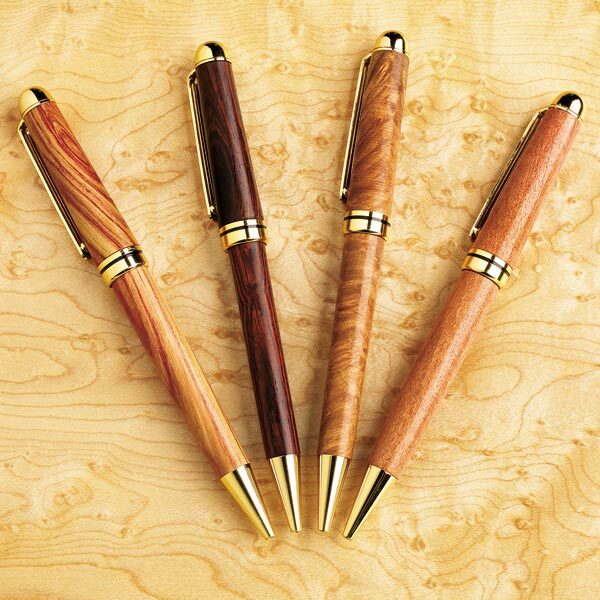 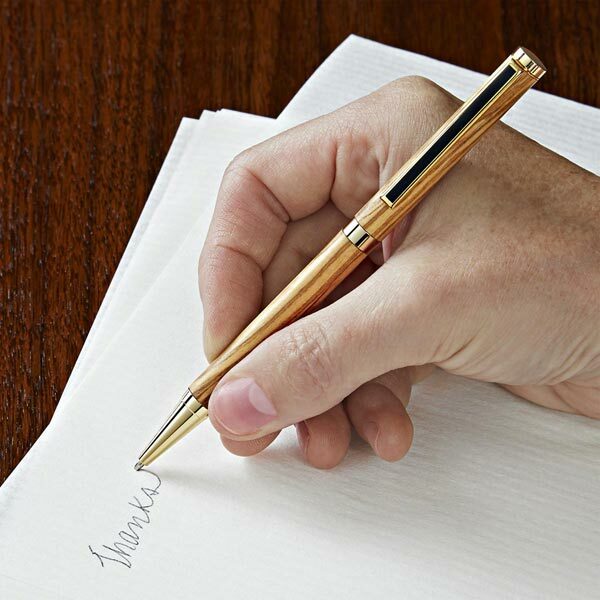 Learn to turn pens, and you'll discover both a pleasant new pastime and a great way to make personalized gifts for birthdays, holidays, and other special occasions.